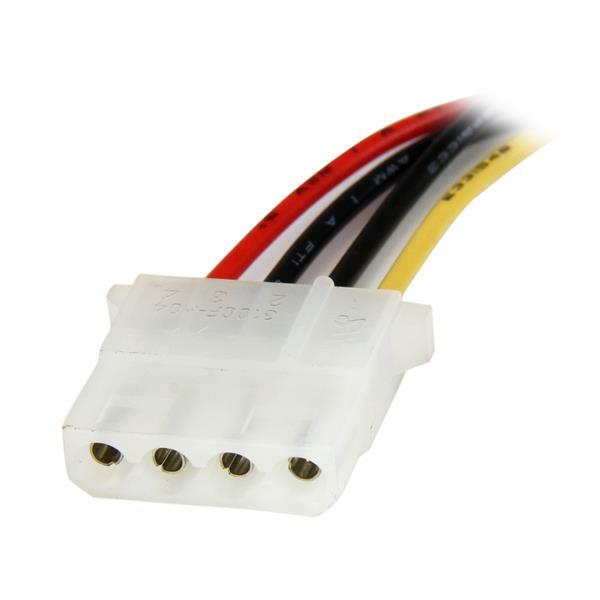 The LP4SATAFM12 SATA to LP4 Power Cable Adapter enables you to power 4-pin Molex devices (i.e. hard drive, DVD-ROM drive, add-in card, etc.) 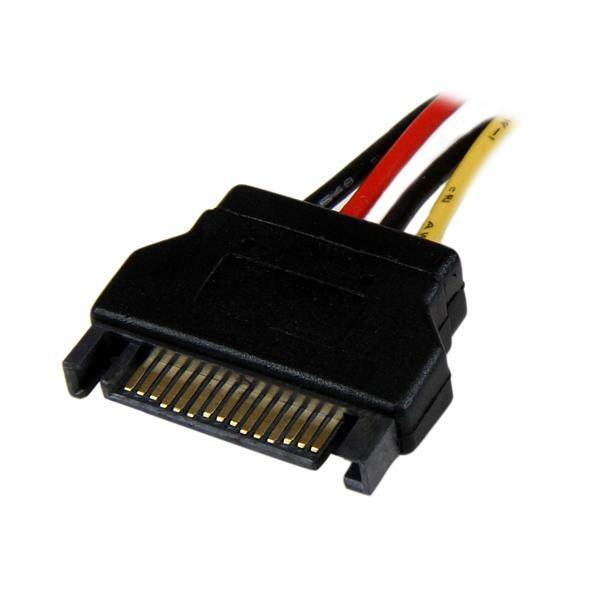 from a SATA power connector on your computer power supply. Offering 12 inches in cable length, the cable allows you to position your devices as needed within the system case. 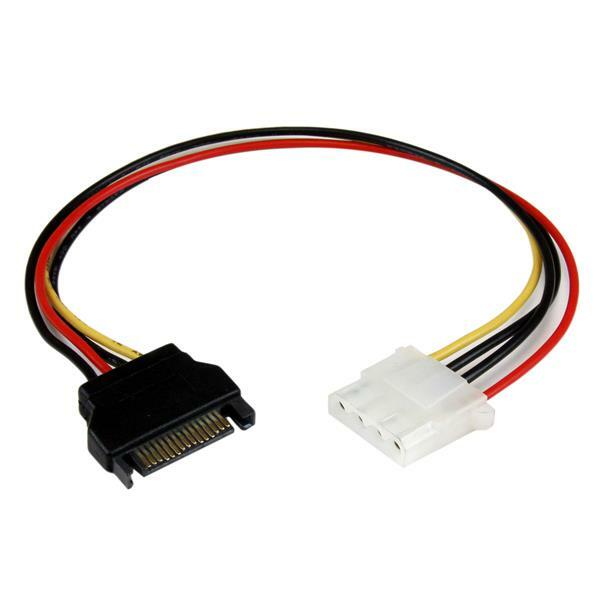 Constructed of only top quality materials and designed for optimum performance and reliability this 12in SATA to Molex Cable is backed by StarTech.com’s lifetime warranty.